Non-standard architecture is bespoke architecture. The building of today is designed with digital tools and is produced by means of digitally controlled production. This leads to a revolution in the conception of the nature and realization of the design. Moreover, it prompts a whole new debate about what is beautiful in architecture. 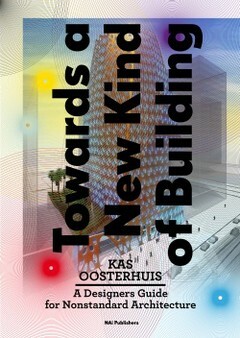 In this book Kas Oosterhuis describes his practice and considers his designs in the context of recent social developments, especially in the field of ICT. Two paradigm shifts take centre stage: from architecture based on mass production to architecture based on industrially produced made-to-measure components, and from a static architecture to a dynamic and interactive architecture.